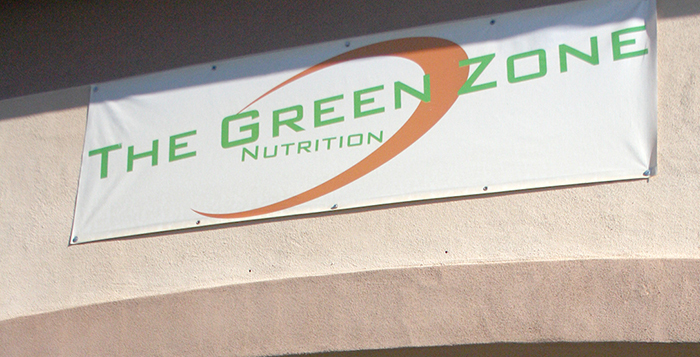 The Green Zone Nutrition will host a Holiday Shoppaganza at their location in the Maricopa Business Center off Honeycutt Road Saturday morning. Event organizer Jeanette Jones set up the event to allow participants to have another day of shopping for great deals following the nationwide markdowns on Black Friday. She is hoping to have over a dozen vendors come out and offer attendees items ranging from clothing to baked goods. Against Abuse is a nonprofit organization based in Casa Grande that has offered social and behavioral health services in Pinal County since 1981. The group is dedicated to helping individuals and communities understand the nature and effects of family violence while also offering resources to meet the needs of abuse victims. The event will begin at 10 a.m. on Saturday at The Green Zone storefront at 44480 W Honeycutt Road, Suite 101.